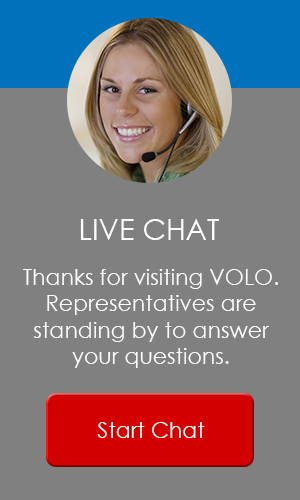 VOLO Recovery provides the most comprehensive suite of communication tools available to BCDR professionals today. Built to accommodate the complexities of today's business environment, VOLO is flexible enough for the most challenging application while utilizing an intuitive, easy to use interface. Volo helps BCDR professionals shine through the most demanding situations by providing control over customer, staff, employee, vendor, and internal communications from a single SaaS application.